A sudden chill, from a great distance, meets me. and remains like an axe-cut in a tree-trunk. I come upon the tracks of deer in the snow. 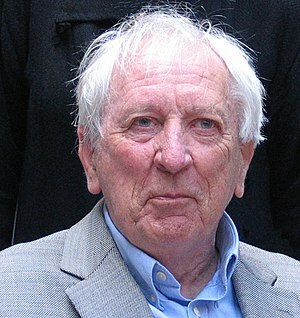 Critics have praised Mr. Tranströmer’s poems for their accessibility, even in translation, noting his elegant descriptions of long Swedish winters, the rhythm of the seasons and the palpable, atmospheric beauty of nature.